The annual teachers conference is a good opportunity for the education sector to come together to discuss the way forward for Samoa. That’s the view of one of the participants from the big island of Savaii who is attending the weeklong annual Teachers Conference at the T.A.T.T.E Building. 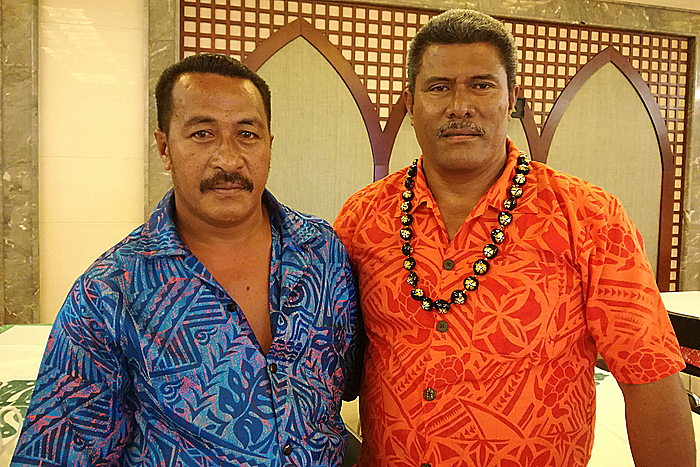 Laufou F. Manase, is the Principal of Itu o Tane College in Savaii. He’s made the trip across for the conference hoping to return with many new ideas to improve his work and that of the teachers under his supervision this year. 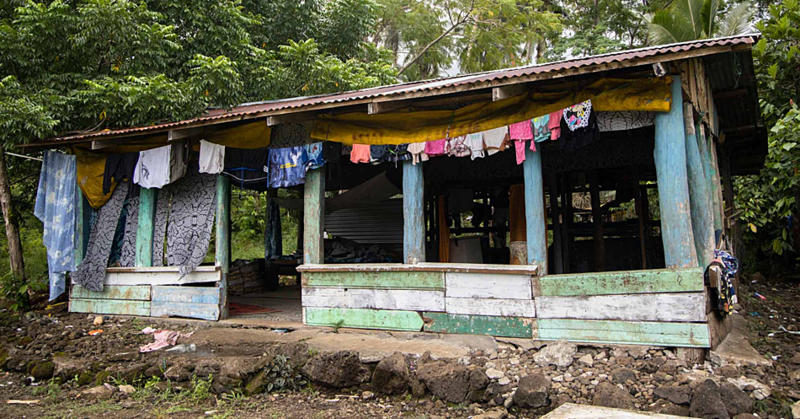 According to Laufou, his school somehow always finds ways to cope with the shortage but he feels sorry for many other schools on the big island. 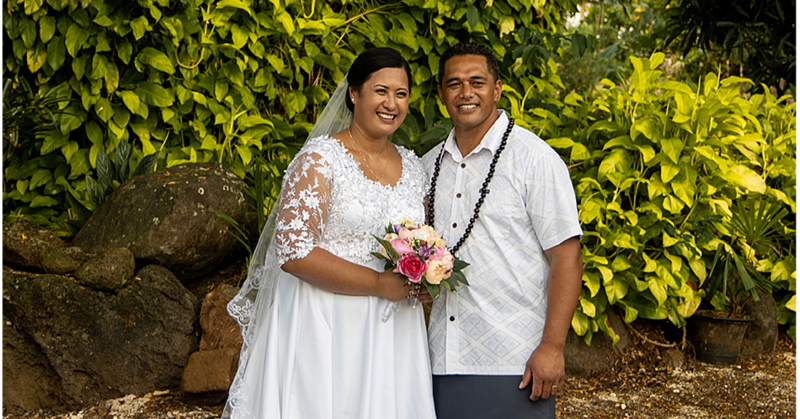 “I can sense I am lucky that we always find a way to deal with the circumstances but some other schools on Savai’i are a little bit different to the Itu-o-Tane College,” he said. Laufou said his goal is to improve the performance of his work, which will ultimately translate to improvements in his students’ studies. “I think its fair to say all the teachers here want their students to do better,” he said. At the conference, Laufou said its good to network and share experiences with his other colleagues who are going through similar challenges. 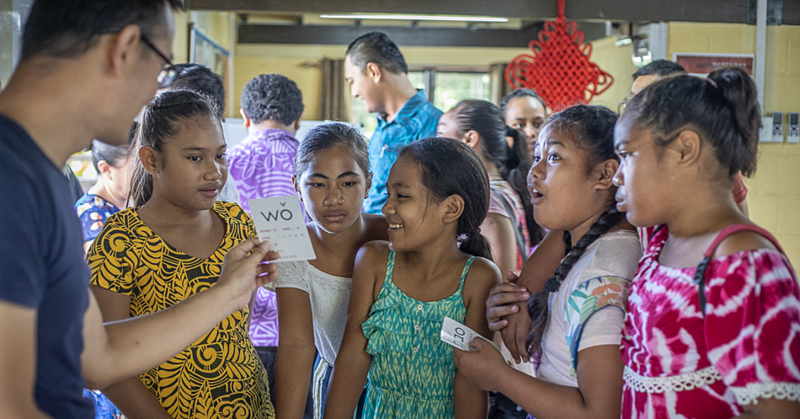 The Teachers conference is essential for the development of Samoa’s education system as it brings together all Principals and Teachers from government, mission and private schools from Upolu as well as from Savai’i. It was officially opened by the Minister of Education, Sports and Culture, Loau Keneti Sio on Monday.